The View Co-Host Raven Symone' Takes Martin O'Malley Defense For Claiming "All Lives Matter"
Defense For Claiming "All Lives Matter"
BHR Hollywood Reports...................Raven-Symoné strikes again, and Black Twitter will not be happy. On Monday (July 20) the outspoken co-host of The View came to the defense of Democratic presidential hopeful Martin O’Malley who said “all lives matter” during a rally over the weekend while discussing police violence against African-Americans. The comment didn’t go over well resulting in boos from many in attendance. 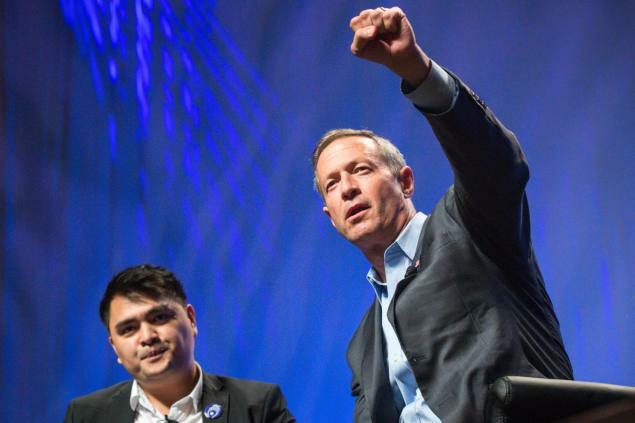 O’Malley, 52, has since apologized. Symone however didn’t think the Maryland governor should’ve apologized because she agrees it should be all lives matter and not just black lives matter. “I understand what the ‘Black Lives Matter’ hashtag means. 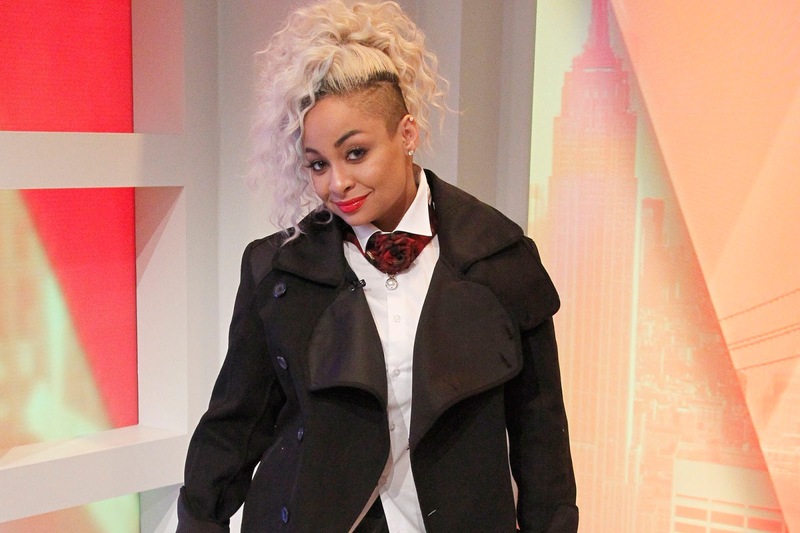 The View's newest co-host, comedian and pop culture editor Michelle Collins was quick to put Raven — and O'Malley — in check. Joking that O'Malley "looks like an ad exec from Mad Men, he could not be whiter if he tried,"
Collins got serious when talking about Black Lives Matter. "Why re-appropriate something that was really such a powerful thing for the Black community, something that meant so much and still means so much?" she asked her co-hosts. "It's such a positive thing. Why make that about everybody? It's not about everybody." 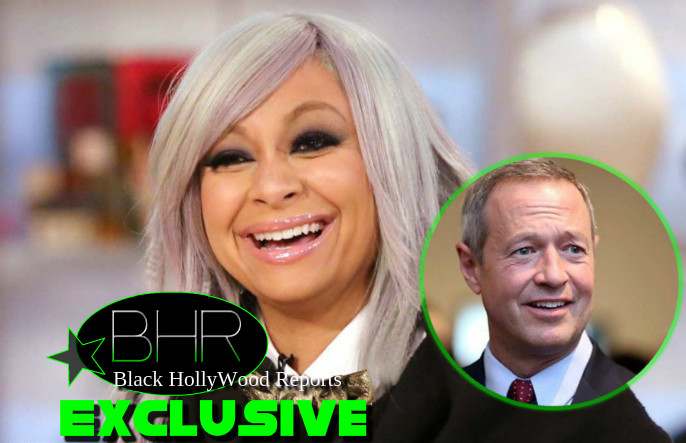 Raven wouldn't give up her position, despite acknowledging that recent Black protests are unique. "Trust me, I'm down for all Black lives matter, I get it, but it does separate again," she said. "It continues the separation of people. When we are supposed to, no offense, All American lives matter." Well, we know how Raven feels about race, so points for consistency, but she will more than likely get dragged on social media for this one.